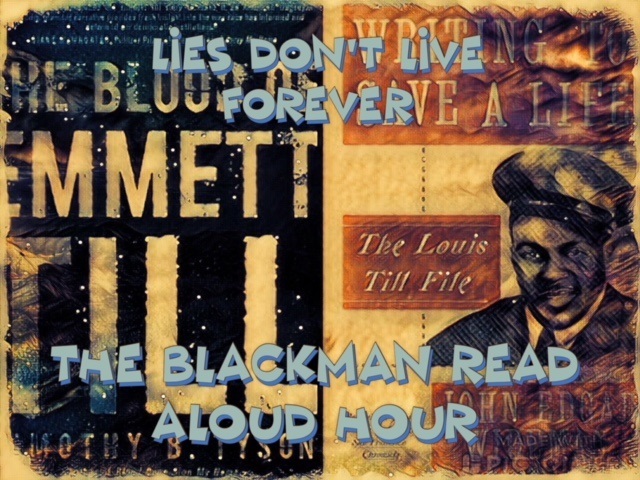 We read the both "Blood of Emmitt Till" and The Louis Till File on the Blackman's Read Aloud Hour. It's gratifying to learn that the Department Of Justice is reopening a case that never got any justice for 62 years. We learned about the life of Emmitt Till's father Louis Till on the Blackman's Read Aloud Hour, he was hung by his neck until he died in Europe in 1945. Louis Till remains still lie in an unmarked grave in France. 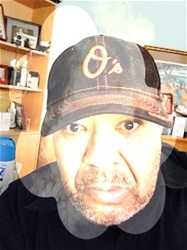 There are so many questions about the guilt of Louis Till, we also Mamie Till Bradley died still demanding justice for her son's brutal murder in 1955 by Roy Bryant and F.W. Milam. The facts are clear that these two savage beasts snatched up Emmitt Till that night of his murder in Money, Mississippi. Yet, we found out that Carolyn Bryant, wife of Roy Bryant lied about the actual actions of Emmitt Till in that Grocery Store. It was that white lie of hatred that led to the devastated mutilated murder of Emmitt Till in that barn. There were more than white racists than Milam and Bryant in that barn who participated in Emmitt Till's killing. Milam and Bryant are long dead, Carolyn Bryant, now Carolyn Donham is now an 83-year-old woman who lied but did she actually participate in the murderous act? It has been said that Carolyn Bryant was in the truck the night of Emmitt Till being snatched from Uncle Moses's home. Since she recanted her confessions in the Blood of Emmitt Till is she now suspected of being physically involved in his murder? Or has the Department of Justice identified another 80-year-old plus old white racist that was in the barn that night when Emmitt Till was lynched for simply being black? One thing is for sure Emmitt Till's murder motivated Rosa Park's to stay seated on December 1, 1955, and his mutilated remains visualized by hundreds of thousands of black Americans pushed forward the move to gain our civil rights. Rights now that are being threatened by the very justice system sworn to bring someone to justice in the murder of Emmitt Till.